size? 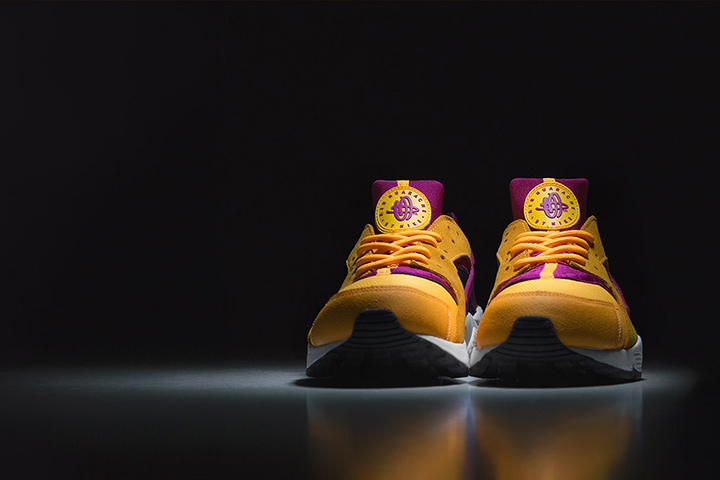 kick off 2014 to a very strong start with this exclusive Laser Orange colourway of the Nike Air Huarache LE. 2013 saw size? lock down an insane amount of power exclusives from Nike that unarguably changed how both companies do things, not just in the UK but globally. It’s a move that has established size? on a global level well beyond what they had already achieved so far (which was a lot). 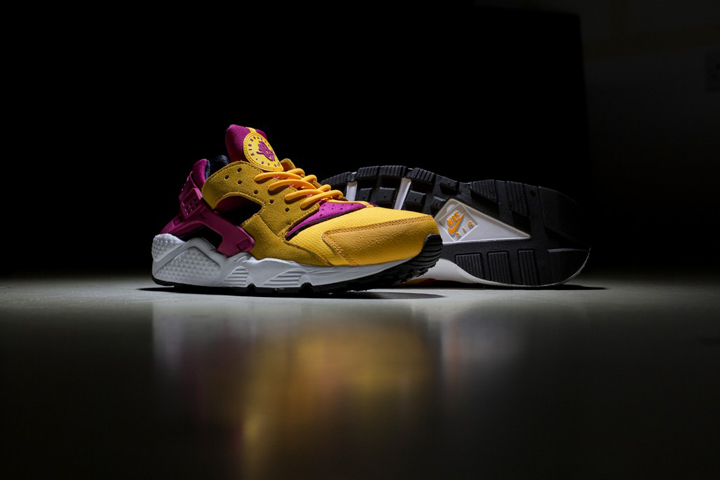 Here we see them return to the Air Huarache LE after the huge popularity of the last ‘Hyper Fuchsia/Laser Orange‘ pair, flipping the colourway on it’s head and making one of the hottest pairs of Huarache LE’s to open up 2014. This is definitely one you’re going to want to ice until the Summer, if you have the patience. 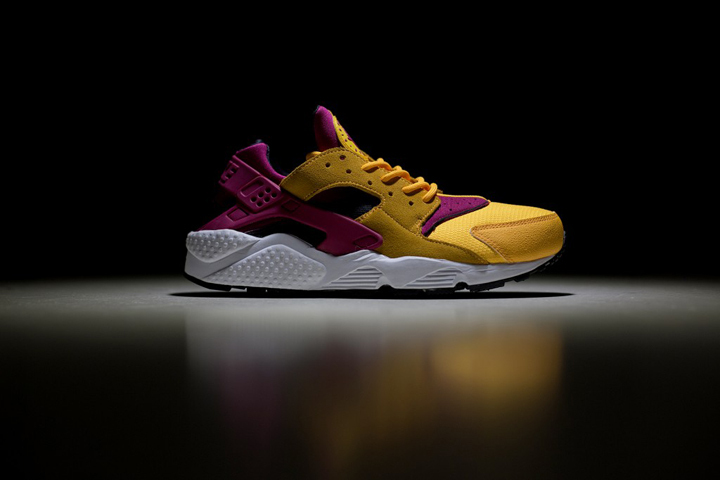 These will undoubtedly by flying off the shelves fast and finding their way onto eBay, Depop and Crepe City, so if you want a pair be sure to be quick when they drop online at size? at 8am tomorrow morning.